Sadly one of the least compelling Raw After Mania shows ever. It was only highlighted by Sami's return and Promo, plus Taker making a surprise visit. 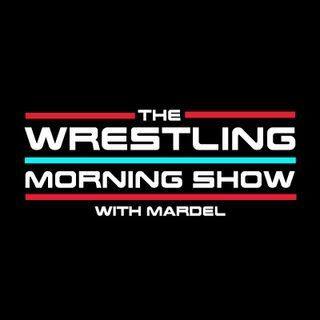 On today's show Mardel is visited by Coder ,in segment 1 as they discuss the good, the bad, and ugly from Mania and Raw. Join Us at 9 a.m. est.